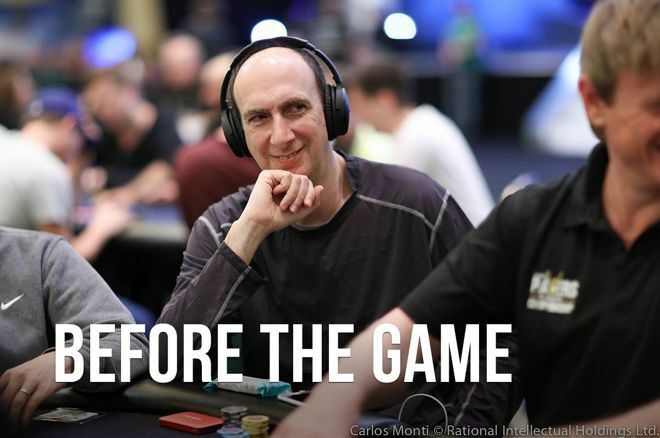 In part two of 'Before the Game,' Seidel talks making the leap to poker pro and staying relevant in the game. It’s 1995. Either side of the Atlantic, Britpop and Grunge rule teenagers’ lives. Seven years earlier, Erik Seidel had finished as runner-up to Johnny Chan in the World Series of Poker Main Event. But in 1995, Seidel is wearing a suit and tie and traveling to work in New York, trading options on the Amex. Seidel had a young family to support and effectively worked two jobs. By day, his regular job was trading Amex options. By night, and at the World Series, he was at the poker table. Seven years later, in 1995, the Seidel family finally made the break. "I didn’t like having to put a tie on, hopping on a crowded train and standing on the floor all day." Seidel’s doubts weren’t relative to his own poker game - he knew that he was a good player. But how big was the edge? Could it overcome variance if it was his only means of remuneration? It was hard for him to gauge how good he was in relation to others. He was also extremely concerned about leaving New York and moving to Las Vegas. That’s exactly what Seidel did, into his thirties and way beyond. But when he embarked on his poker career, some of his other family members expressed doubts. Seidel’s work ethic on the trading floor was definitely a carry-over into poker, but he credits many of his talents developed at The Mayfair Club as being the key skills he took with him into a career at cards. “It was more the skills as a games player that I took into poker, even when I was playing with more amateur players. A lot of them have really great skills and do things that are very effective." It was never Seidel the prodigy, it seems, more Seidel the sponge. The New Yorker soaked up information and strategies from some of the best players in the world and wove them into his own tactics at the felt. One such player he learned from was Stu Ungar, who Seidel played backgammon with. "There’ll never be another one like [Stu Ungar]; he was a really unusual guy." Ungar would leave a hole in the poker world when he passed away in 1998, the year Rounders enjoyed its cinematic release. Over the years, Seidel has seen a few friends sadly depart, including just last year when his friend and mentor Paul Magriel died. Erik Seidel battles with the best in the world on a regular basis. Magriel’s initial belief in Seidel and dozens of others gave The Mayfair Club a fantastic reputation. Poker has, of course, grown immeasurably since then, and Seidel now finds himself in the position of being a senior voice among the community. He believes everyone entering the game does so into a tougher game than he started playing in the early 1980s. Seidel knows that the age in which he now plays poker is one in which the best players ever to play the game are challenging for honors. That’s particularly true in a lot of the tournaments Seidel himself plays. "Whatever weaknesses we might have, only get exposed when playing poker, and we have to try to compensate for them." As much as he respects every player he plays against, Seidel knows that he has a tried and trusted way of competing, and it’s all built around self-improvement. There are many players who might tell you that they play perfect poker or lead on their belief that they were great or were unlucky. Seidel holds no truck with this stance. Working from negatives appears to have been part of the reason that Seidel comes across so positively about what he calls the "constant struggle" to figure out how to play hands most effectively within a game that is constantly changing. It’s the ultimate puzzle that can never be figured out. But can Erik Seidel foresee an end to his time in the game? “I would like to be playing in ten or twenty years because I love the game, I really do." 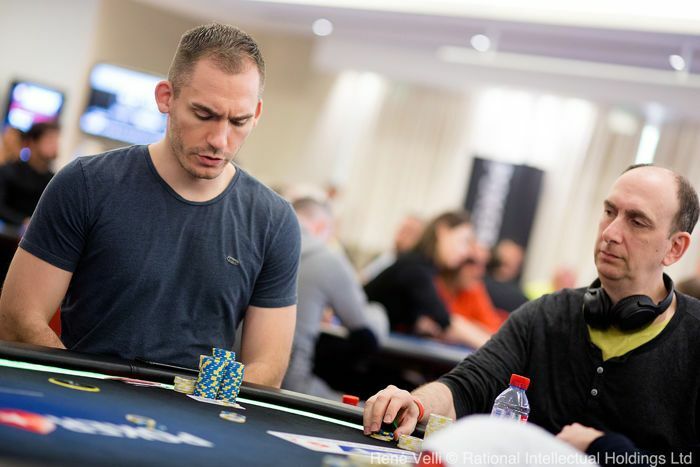 Seidel has already cashed in two big tournaments in the Bahamas in January of 2019. Just as he seems to do every year since most poker fans can remember, he continues to grow his reputation as one of the coolest customers in the game of poker. Not bad for a quiet kid from the Upper West Side who learned to keep his cool on the trading floor and hold his own at The Mayfair Club... Before the Game. How Many Types of Video Poker Have You Played?